And renamed as Zee Anmol Cinema. Now Zee Anmol Cinema has been successfully launched. This channel was on test mode from last two months. 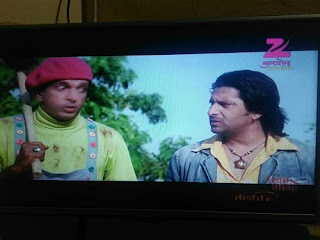 If you are not getting Zee Anmol cinema then add thees frequency on your dd direct plus set top box.